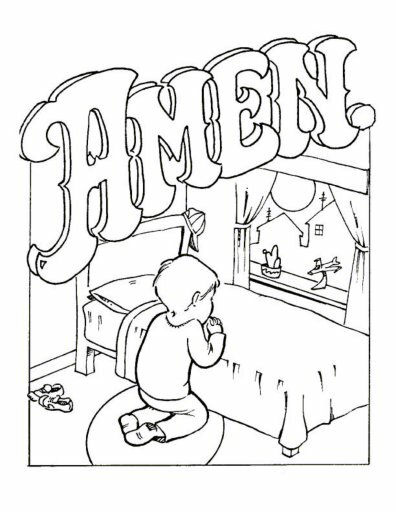 Coloring pages to help children learn the Lord’s Prayer. 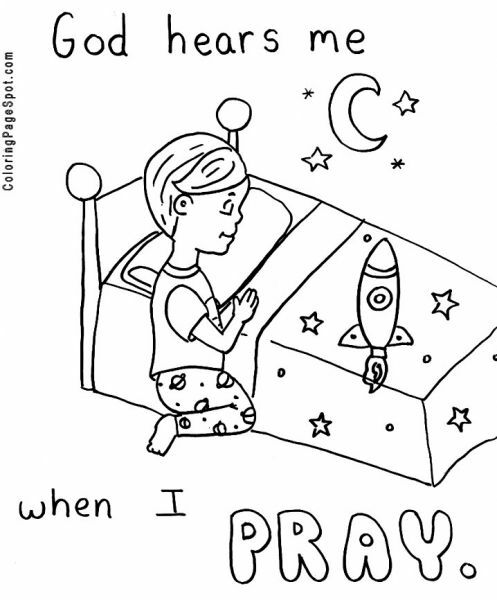 You can print each page to make a little booklet (with the entire prayer as the title page) or you can just print the entire prayer page for a quick refresher. 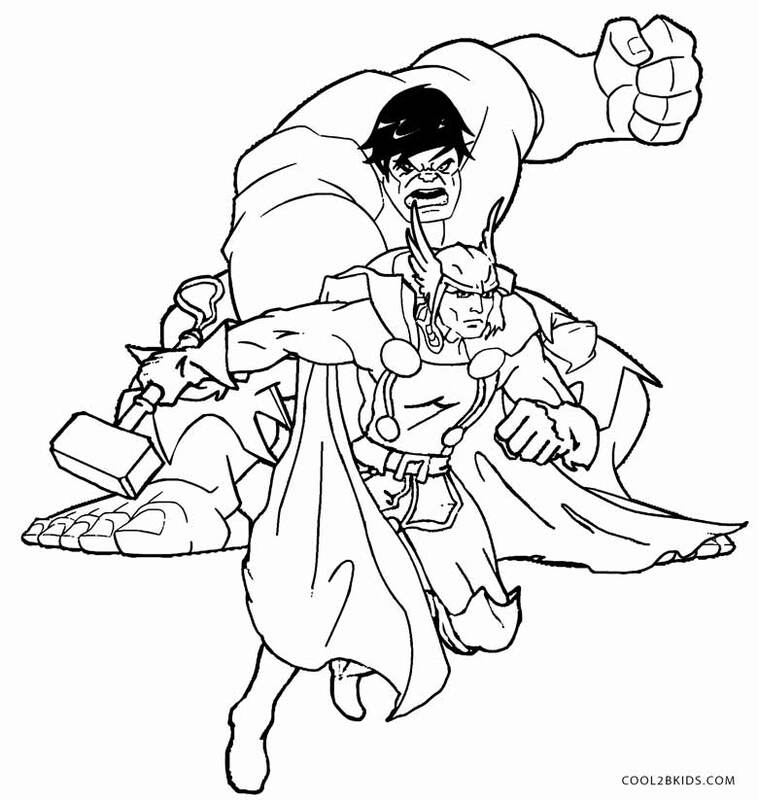 For thine is the kingdom, and the power, and the glory,For ever and ever. Amen. Thy kingdom come,Thy will be done onearth as it is in heaven.